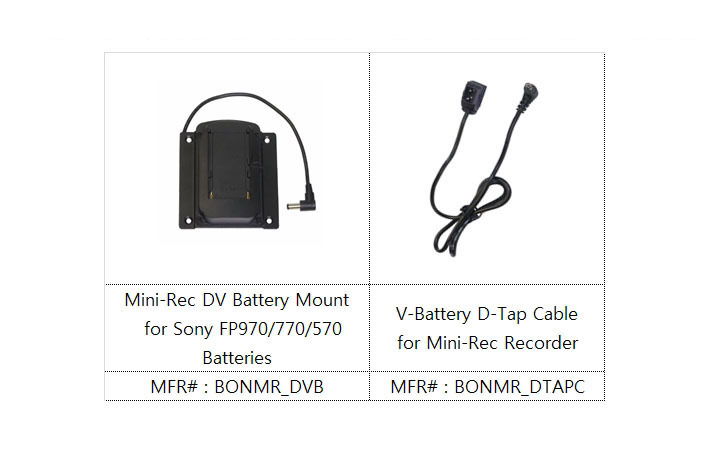 Mini-Rec is a H.264 recorder with 7" LCD that can help camera/PC recording. After recording, user can playback the recorded file by selecting from the list of files on the screen. User can also cut and edit the recorded file before moving it to the PC for editing and publising. Any kind of USB memory(High Writing Speed is recommended) can be used for Mini-Rec recording. It accepts various formats and can record them and stop by timer. It can be a good external recorder for a broadcaster such as xsplit and open broadcaster. User can see the list of recordings in the USB storage, review the thumbnails and delete some unwanted recordings without connecting to a PC. This portable video recorder enables user to select recording file's quality from 1Mbps to 15Mbps. To load files on the PC, PC Software is needed. It is included in the package or user can download on the Bon web site.